In general Commodore 64 does not need extra cooling, some stocks C64c and C128 even have metal plate that works also remove heat from chips. 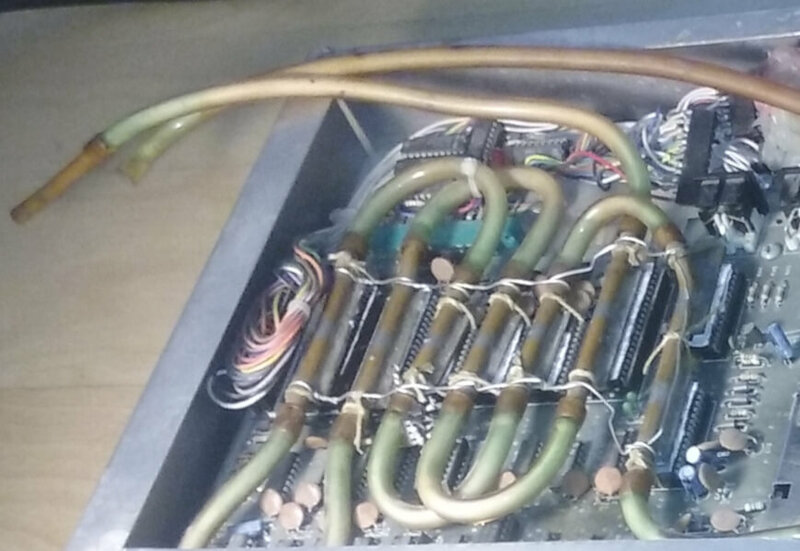 But as these machines are older and older it is advisable to put extra heat sinks on chips or do some cooling to preserve them for as long as possible. 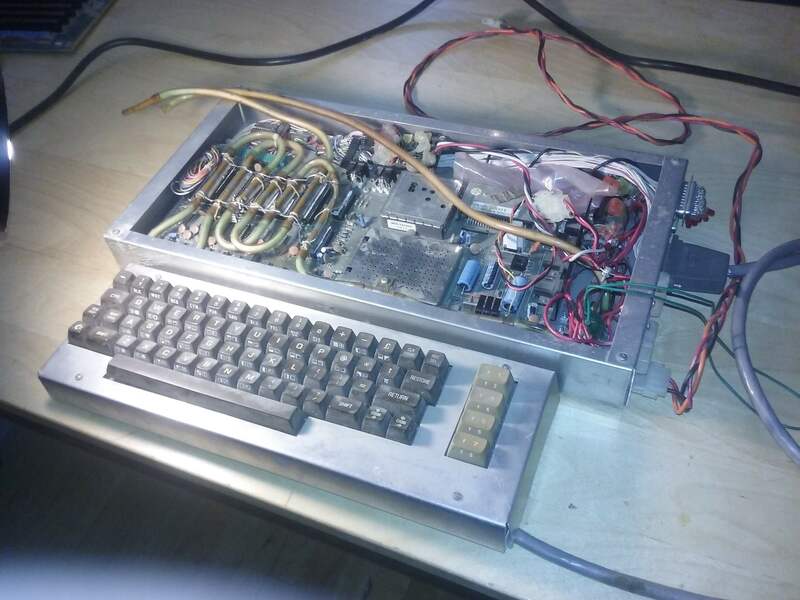 We did know for cases where entire pcb board(s) was sunk in mineral oil or cooling solution, but until now we were not aware of water cooled project Commodore 64.